NetEnt Return To The Wild Wild West This February. 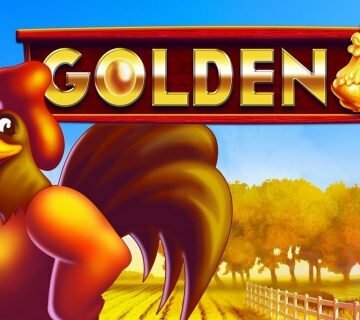 It doesn’t seem like all that long ago that we were writing about NetEnt’s famous Dead or Alive slot being converted to the NetEnt Touch platform, but already the hugely successful software providers are making another foray in the wild, wild west courtesy of their lengthily-titled new game. Dubbed Wild Wild West: The Great Train Heist, NetEnt’s latest offering is set to be released on February 23, meaning players will have to wait for at least another month to find out whether it’s any good – though judging by the preview videos that have been released, the early signs are encouraging. 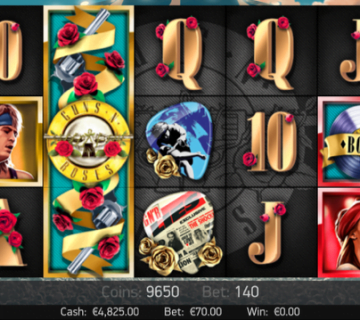 Graphically superb, the game features five reels, 10 paylines and a comic book-style Wild West theme that is reminiscent of Playtech’s Cowboys v Aliens slot. 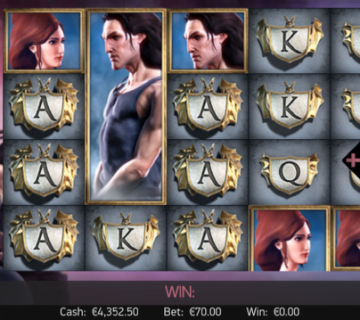 That means all payline wins and wild transformations are greeted with a cool storyboard-esque animated sequence, with this really helping to bring both the game and its characters to life as players spin their way to a 50,000 coin jackpot. The story behind Wild Wild West: The Great Train Heist naturally centres on four villainous outlaws who have seen their opportunity to strike it rich by pulling off daring high speed heist. 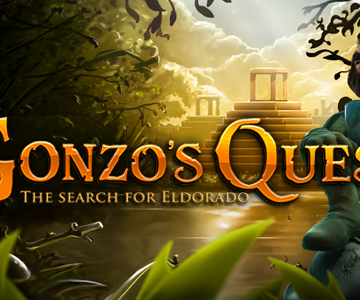 Each of these characters features as a unique symbol on the reels, while the train itself can trigger a free spins game. Whenever this happens, players will be granted 10 bonus games with a random modifier then being applied. This modifier will be dictated by a spinning wheel which can land in one of four sections to trigger an additional bonus. The bog standard version ensures that a wild symbol will be added to the reels during each free spin, but there are plenty of more valuable modifiers that can lead to big wins. 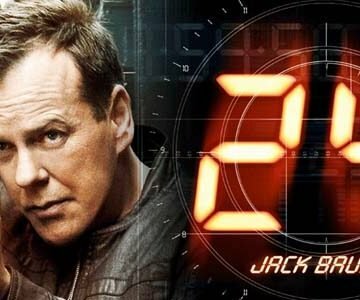 First up, there’s a 2x multiplier wild that works in exactly the same way but doubles the value of any paylines that it features in, then there’s an expanding wild that will always grow to fill the entire first reel. The final modifier, meanwhile, is a unique spreading wild that can appear on any of the game’s five reels and will then then spread to fill a number of adjacent spaces either vertically or horizontally. 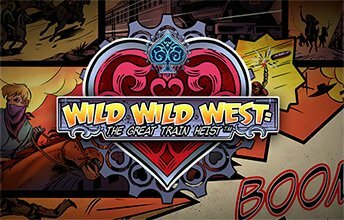 On top of all that, the game also features an in-reel pick-and-click bonus that can award an additional bankroll boost, meaning that all in all, Wild Wild West: The Great Train Heist looks set to be another engaging title from NetEnt that will appeal to fans of the cowboy genre on its release next month.